Following many rumors that a new Rocksteady game would be revealed this past weekend, and that it would focus on the Man of Steel himself, co-founder Sefton Hall has released a statement on why there was nothing to be seen at this year’s E3 conference in Los Angeles. 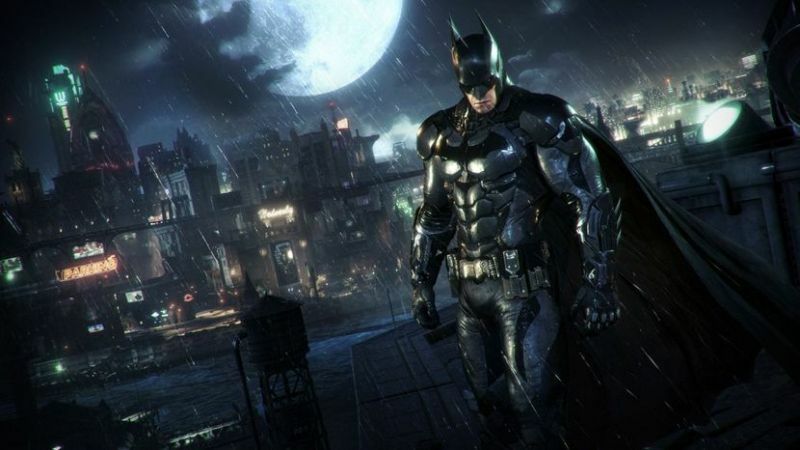 Rocksteady Games is best known for their Batman Arkham series, which includes Batman: Arkham Asylum, Batman: Arkham City, and Batman: Arkham Knight. Due to the critical and financial success of the Arkham game trilogy, countless rumors and fan theories have taken the internet by storm that they would tackle Superman with their next title. Many have theorized that the Superman game would follow the same mechanics as the Arkham series but that all remains speculation at this point. Let us know in the comments below what you think the new Rocksteady game should be!